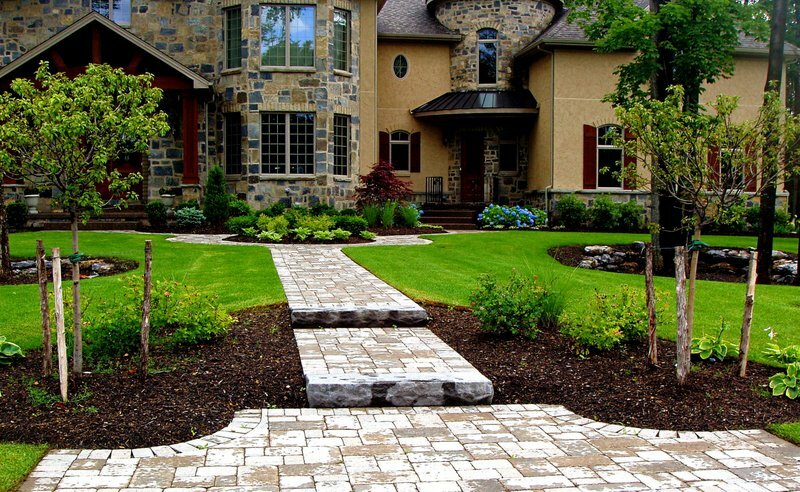 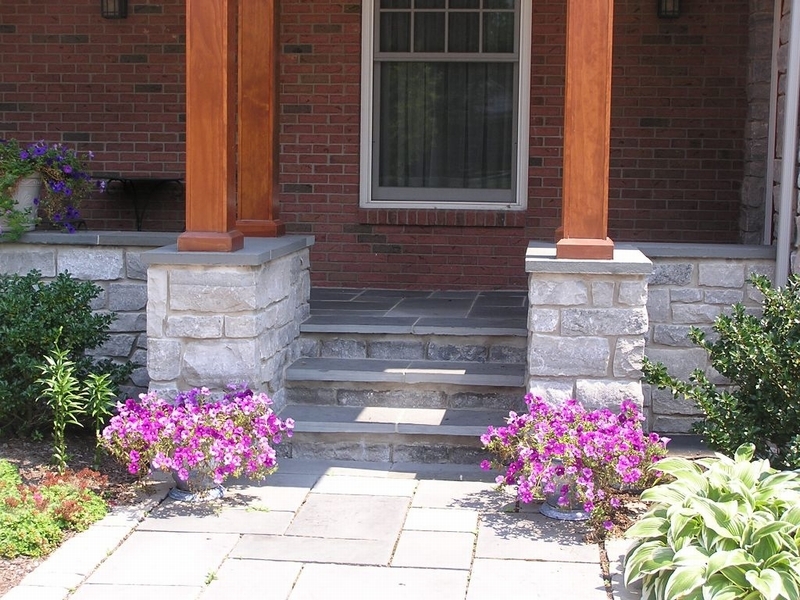 Not only does your landsacpe welcome your guests to your home – so does your entry! 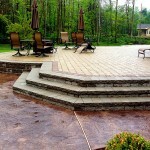 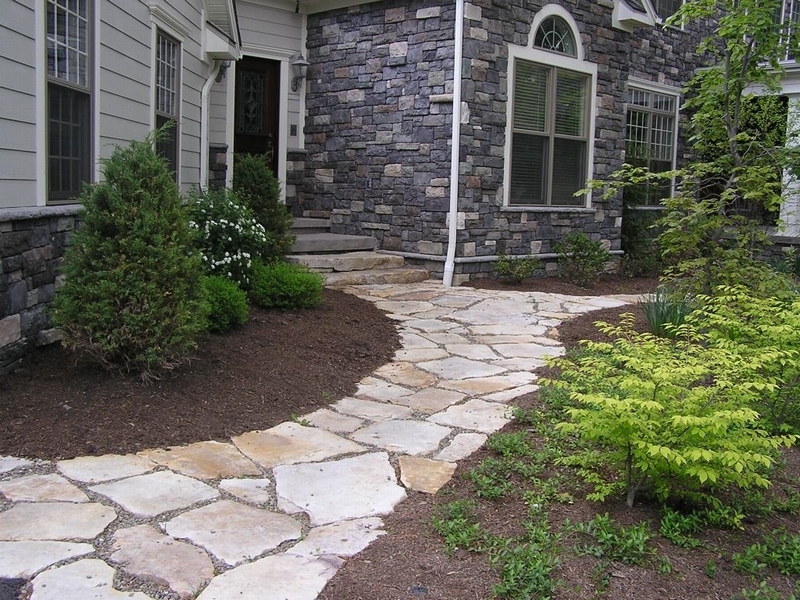 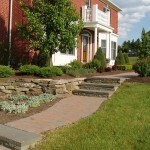 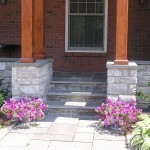 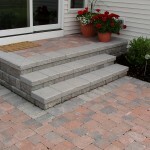 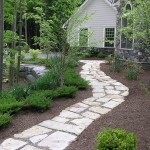 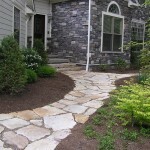 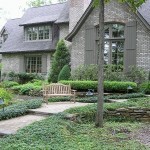 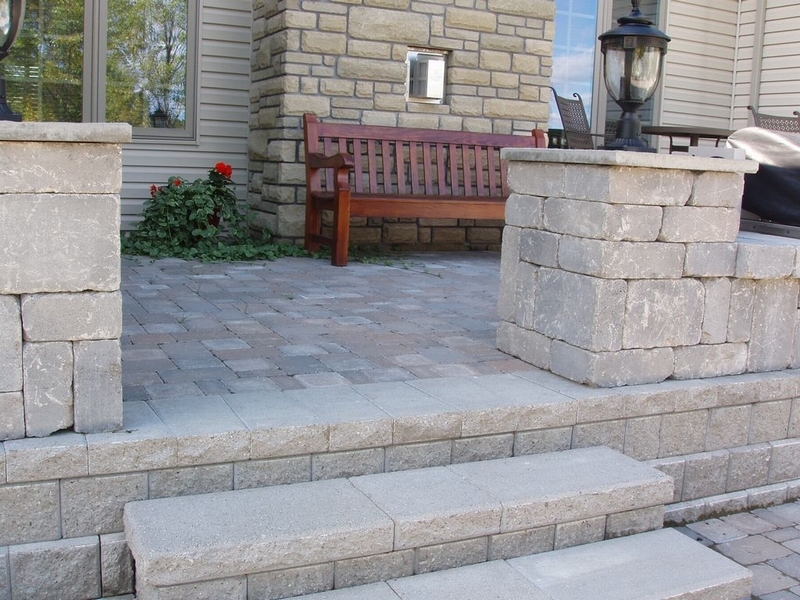 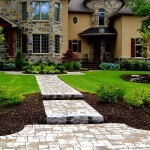 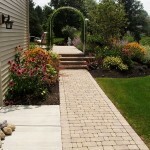 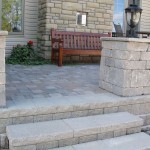 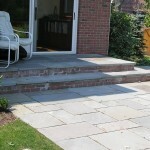 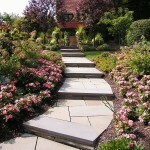 Why stick with boring concrete for your steps when Seasonal can work with you to customize your front entry way. 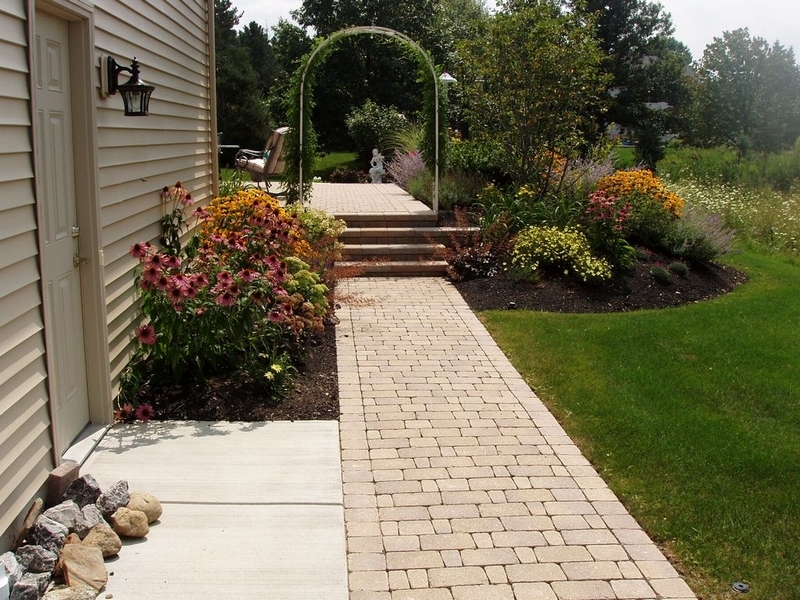 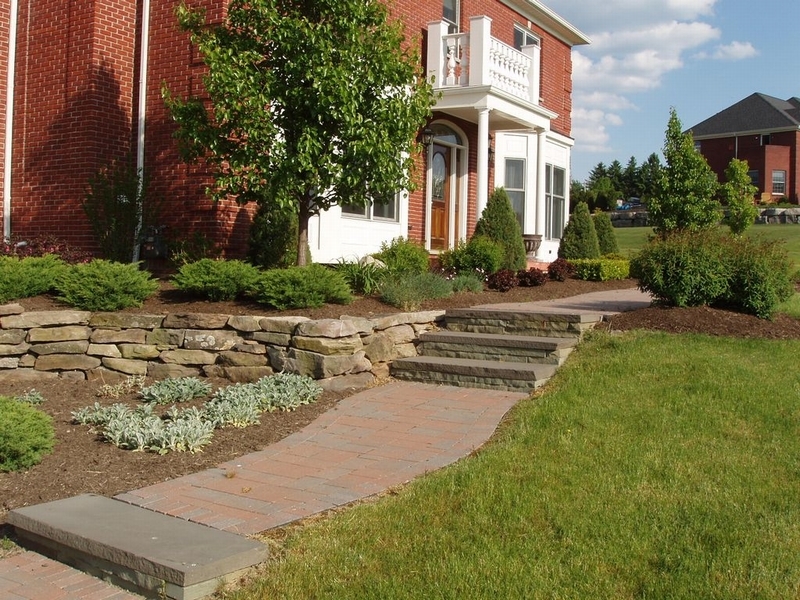 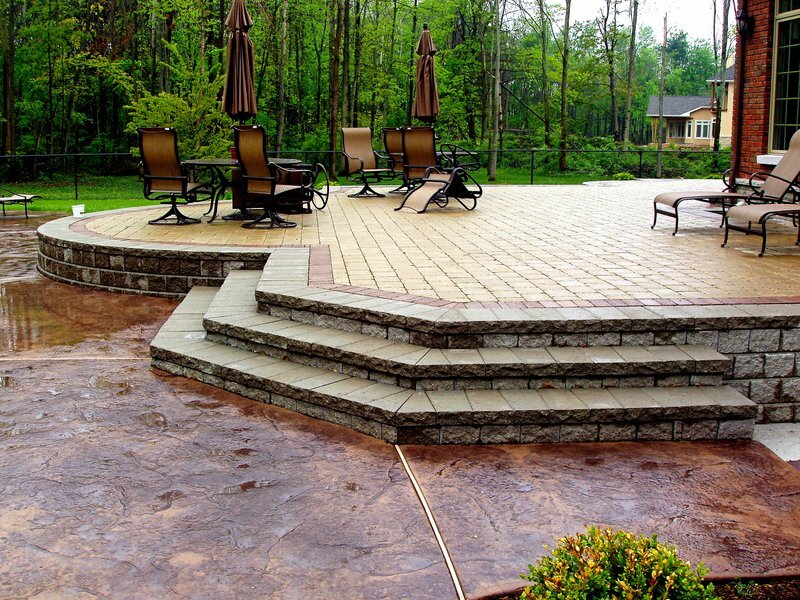 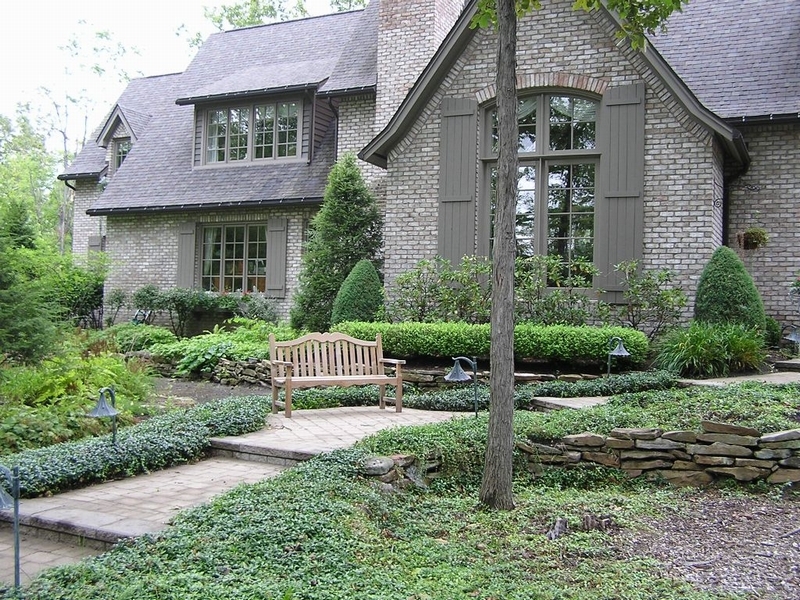 Paver choices are virtually limitless and can be selected to match your home’s façade. 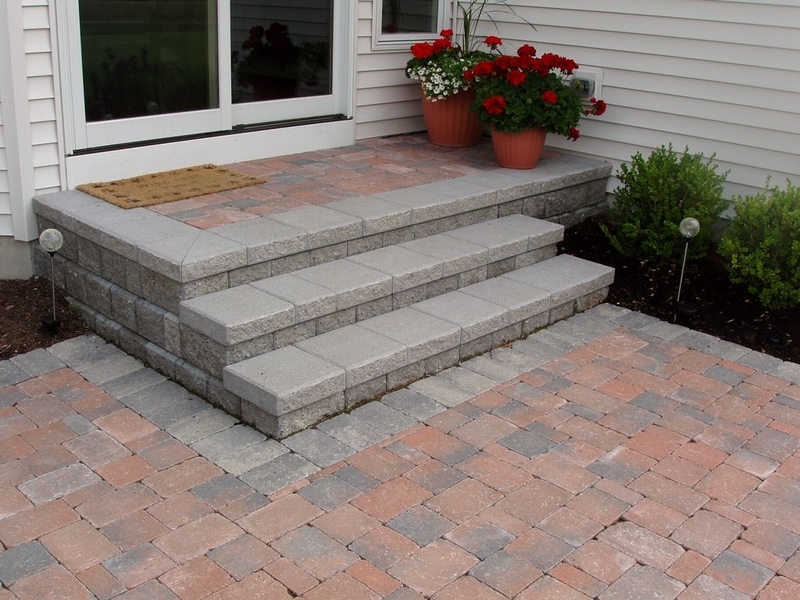 You’re not limited to one style of stairs, either. 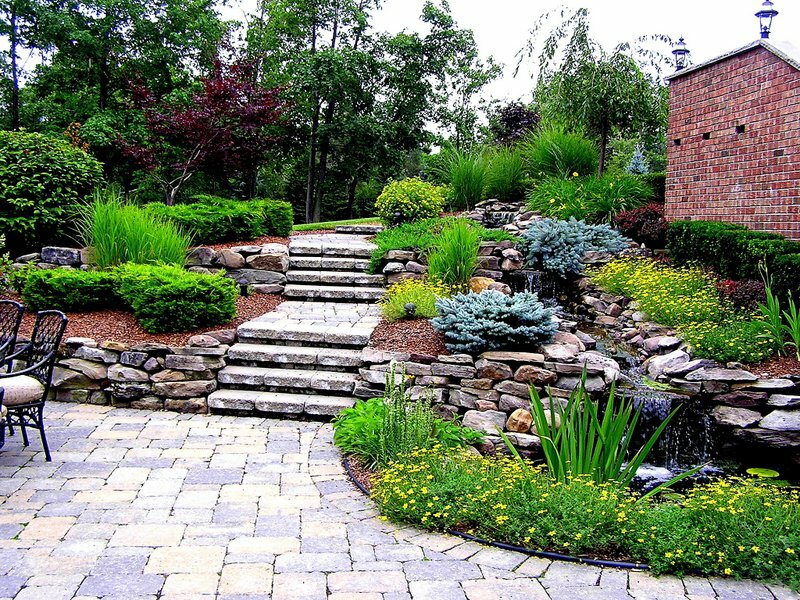 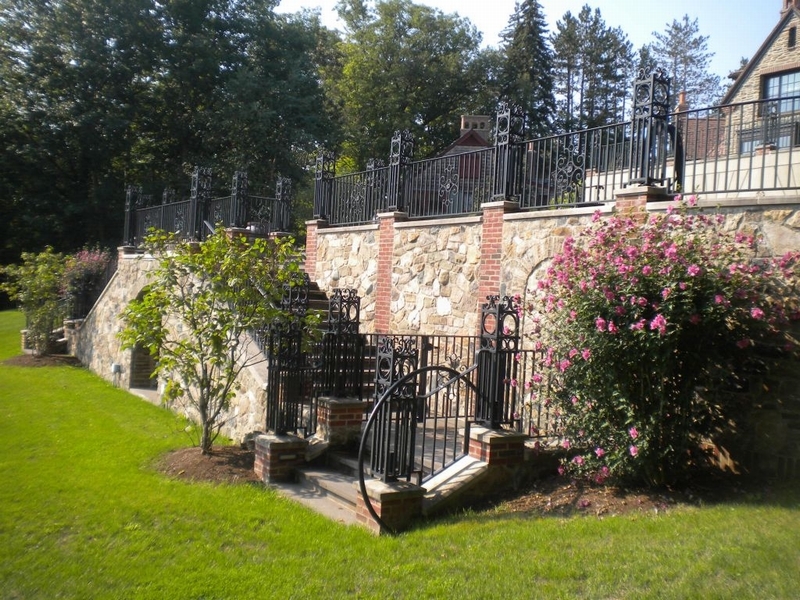 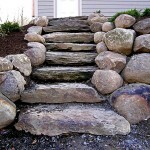 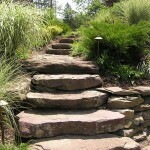 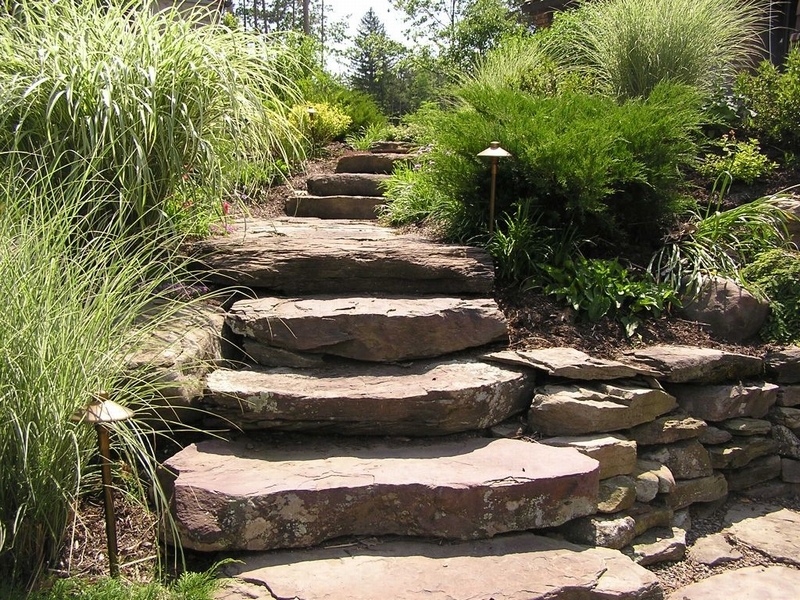 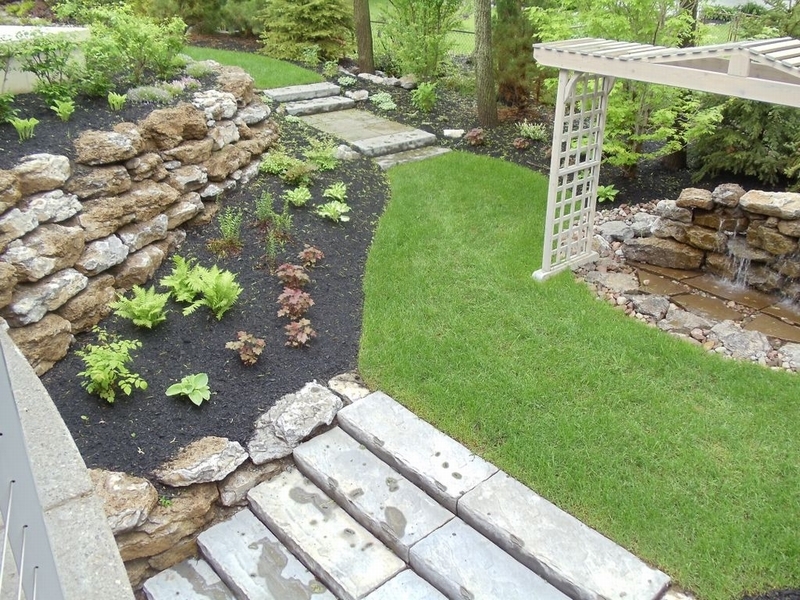 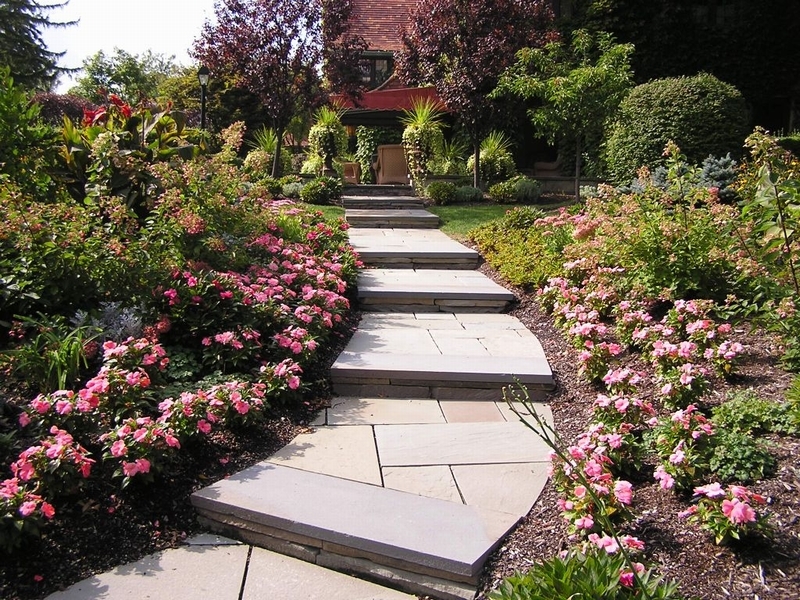 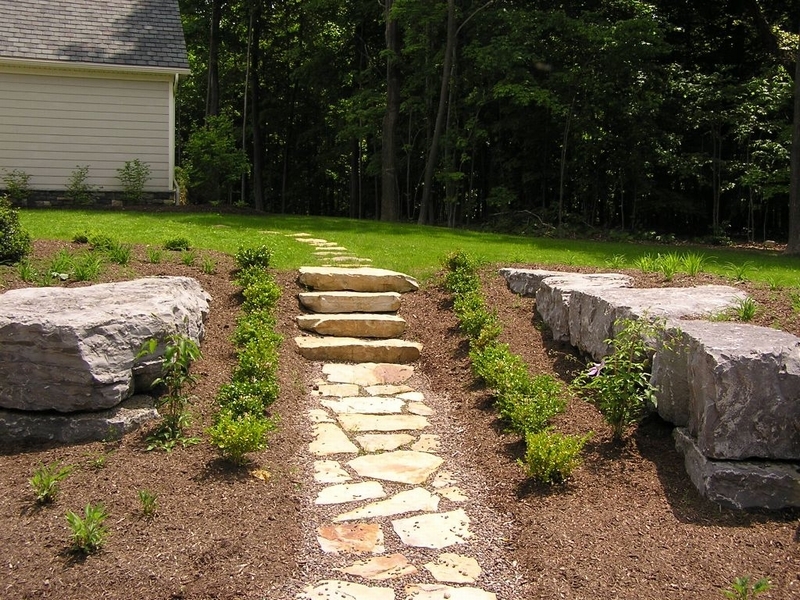 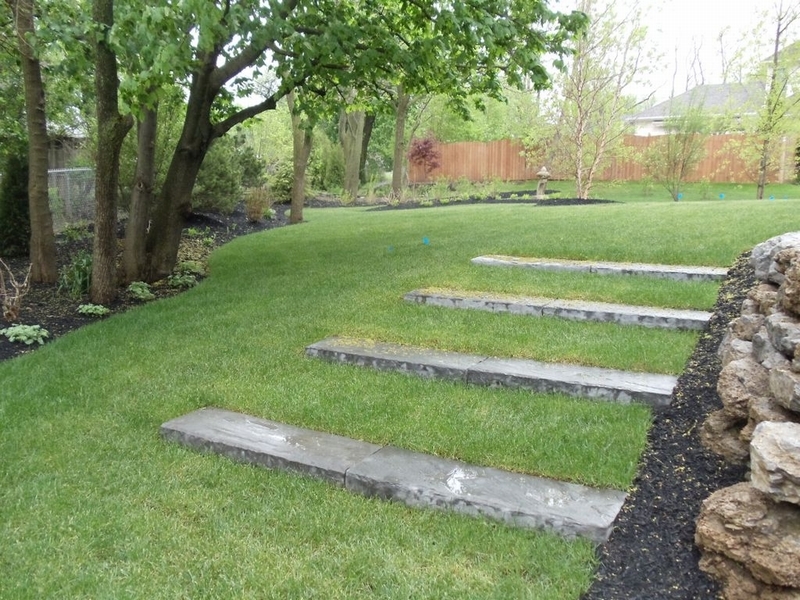 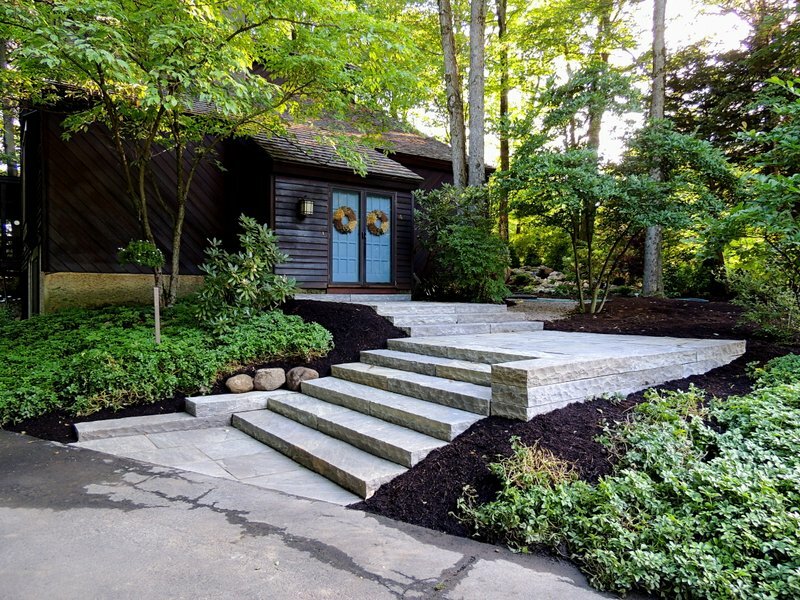 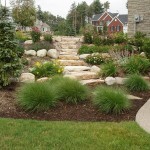 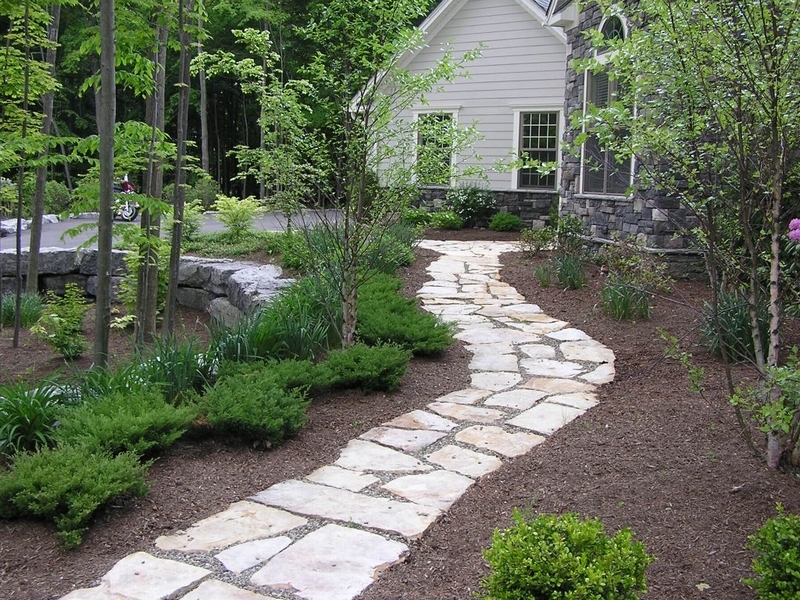 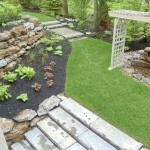 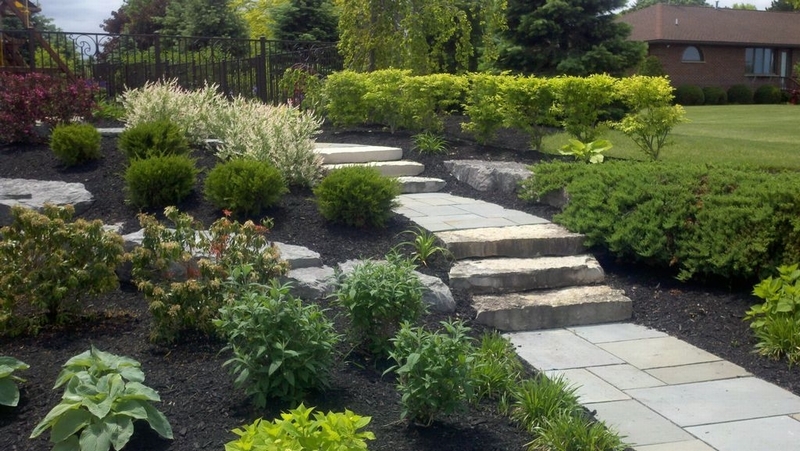 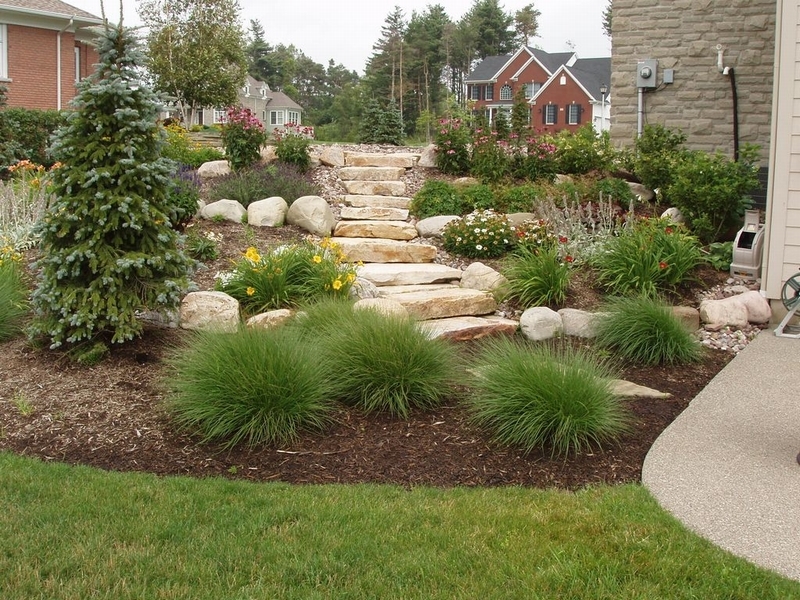 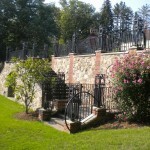 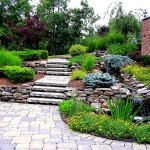 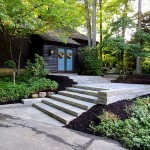 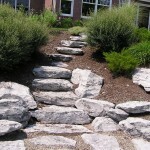 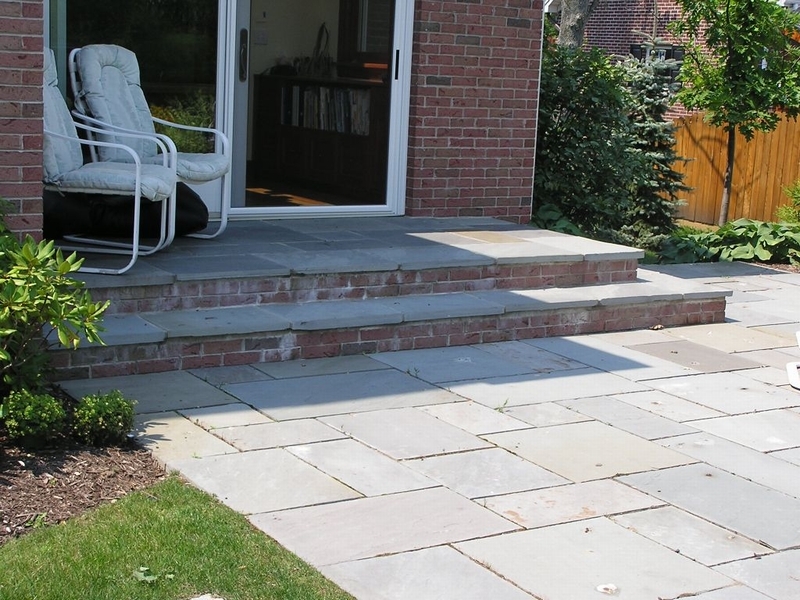 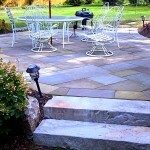 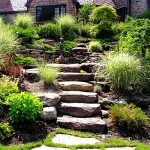 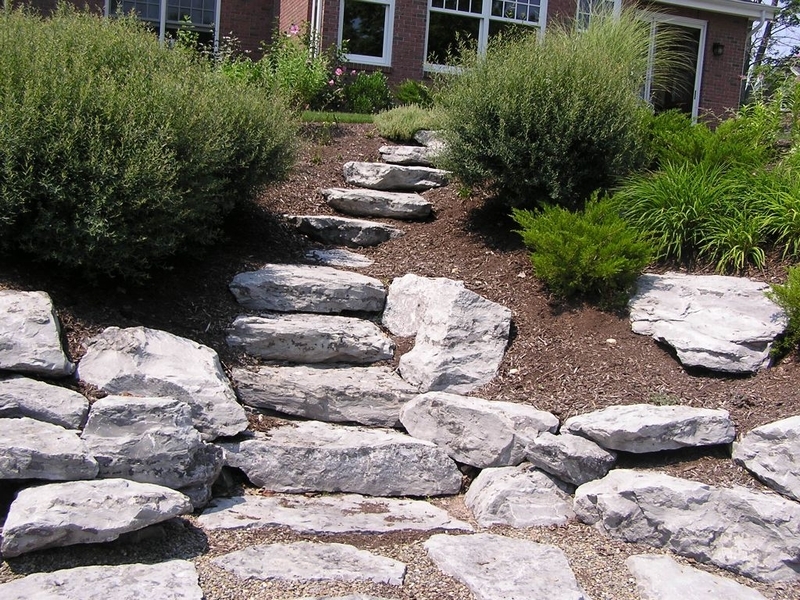 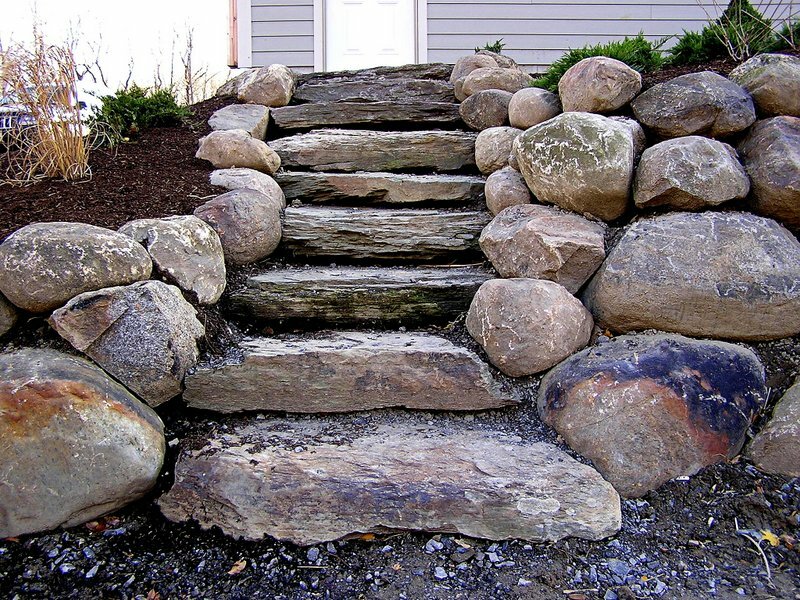 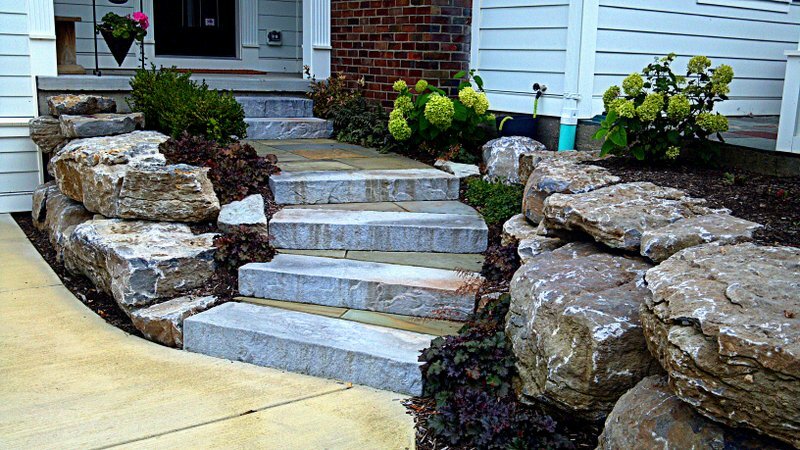 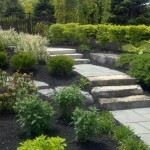 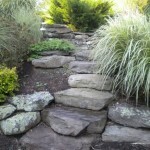 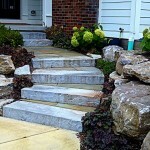 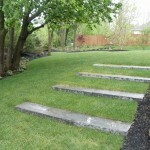 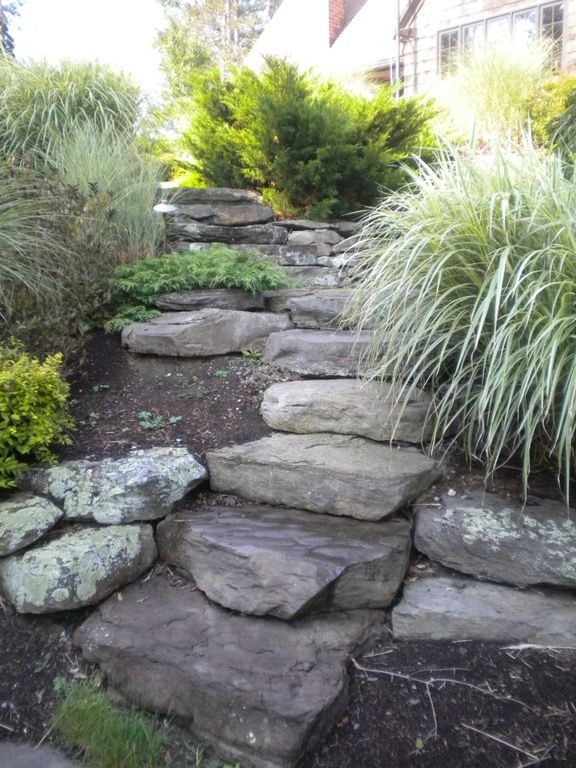 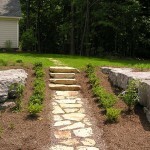 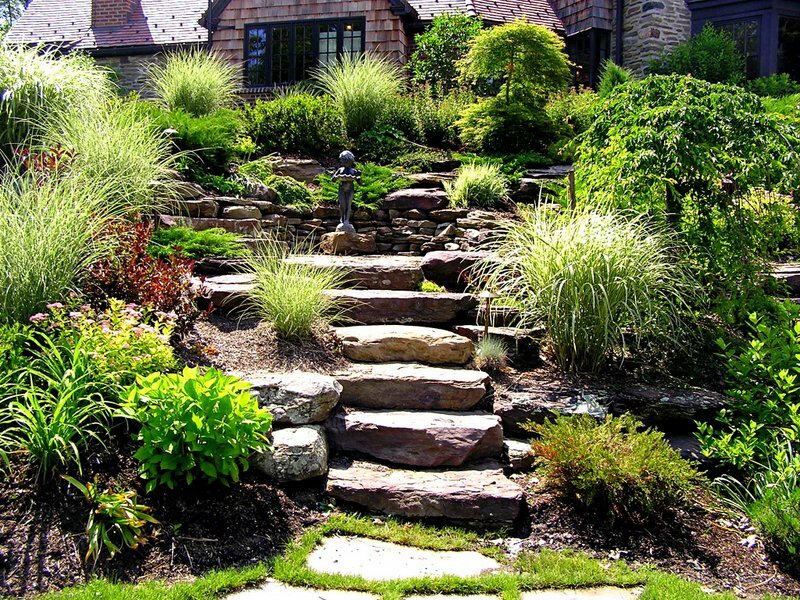 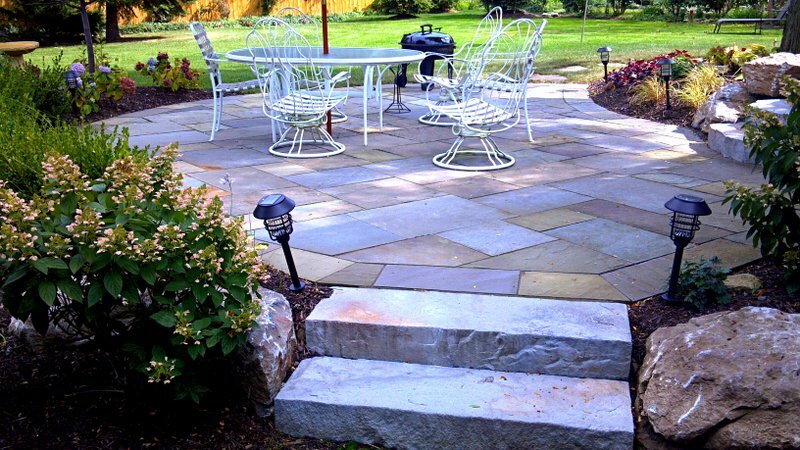 When faced with a difficult or dangerous slope or grade change, a unique set of natural boulder stairs can blend seamlessly to your natural surroundings while also safely allowing you to move between different areas of your home.